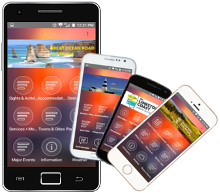 We specialise in custom mobile app development for all popular devices and operating systems. 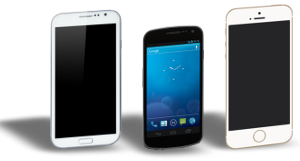 Getting a new app launched is easier than you think. 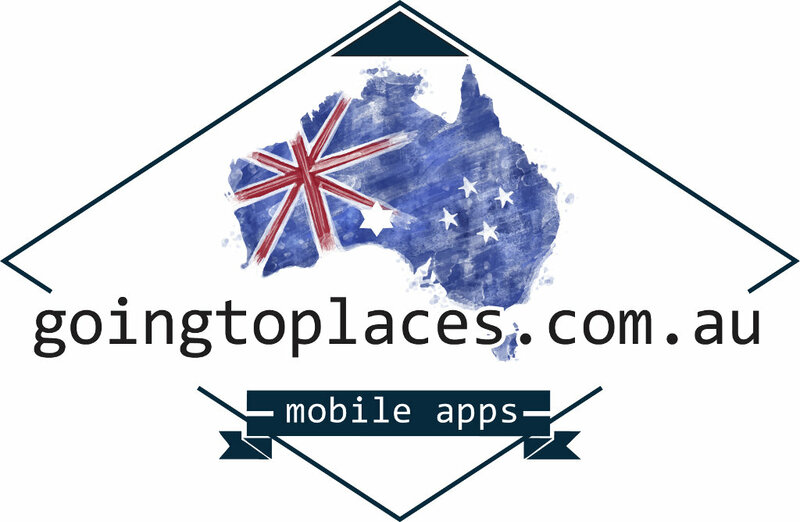 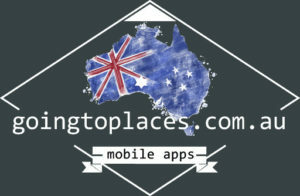 We have developed an eco-system of travel apps to cover the regions around Australia, providing information on tourist attractions, accommodation, community events and more.